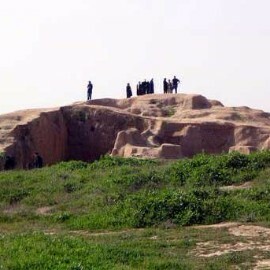 We are going to talk about one of the Iran attractive places where is located in “ Mahan “ city, In south of “ Kerman ” province The tomb or the threshold of “ Shah Nematullah “ is a monument to the Safavid period.“ Shah nematu llah vali “ was poet, Mystic and great sufian and Predictor that almost all his predictions are truth. He predicted till 800 years after himself, even 1978 revolution, he named all names of kings after he died!! 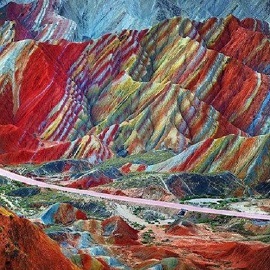 One of the most prosperous areas of Kerman province is “ Mahan “ city, 35 km south-east of Kerman city and on the slopes of “ Jupar “ and “ Povar “ mountains. 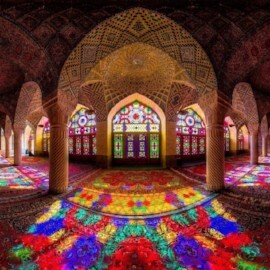 This city because of locating many unique Iran attractive places, is one of th edestintion of Iran travel agencies and also whomever interested in Trip to Iran. This tomb, which today has an area of ​​35,000 square meters.The first building of this building was a four-cornered room with a dome arch built in the 1345 A.D.Bahmanis were among the dynasties that dominated southern India for a long time (about 180 years). Indian Behnamians had a great deal of interest in Persian culture and literature they decided to Trip to Iran for For the presence of “ Khaje Hafiz Shirazi “ and also “ Shah Nematollah Vali in his court. Although they did not succeed and these actions did not work. 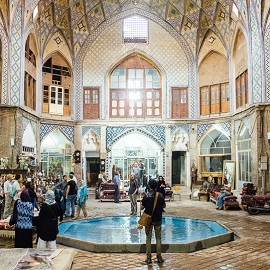 “ Shah nemtullah vali tomb “ is complex of historical structures which each one according to their historical background, is part of the Iranian Islamic architecture and this is reason of nominate this place as the one of destinations of Iran travel agencies. 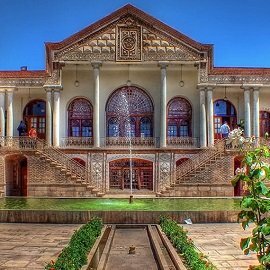 If you Trip to Iran, should to visit this place because of locating historical structures belong to different period time. We will talk more in tomorrow post and also for introducing another Iran attractive places can visit blog section in our website.